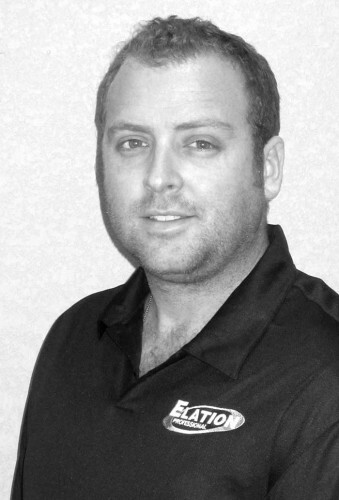 US - Elation Professional has announced that industry professional John Dunn (pictured) has joined the company as rental and production market manager for the US market. John brings to Elation a wealth of knowledge and broad industry experience. His roots in the industry stretch back 12 years, beginning at a small production house in Irvine, California, before moving to the manufacturer side eight years ago where he has amassed an abundance of key relationships. John, who will be working out of the Elation headquarter office in Los Angeles, will also support Elation’s extensive network of sales reps. "I am very excited to be joining an industry leading team at Elation Lighting,” he states. “As rental and production market manager I will be focused on getting the full range of Elation Lighting products into the hands of designers while working alongside the existing network of reps and dealers to further solidify the Elation Lighting brand in the rental and production market."